EA have unveiled a new IP at their conference. It’s called Unravel. It’s a physics based, puzzle platformer, and it looks cute as hell. Martin Sahlin, the Creative Director of the game takes the stage. He looks super nervous, but I think that’s mainly because he is so excited to showcase his project. 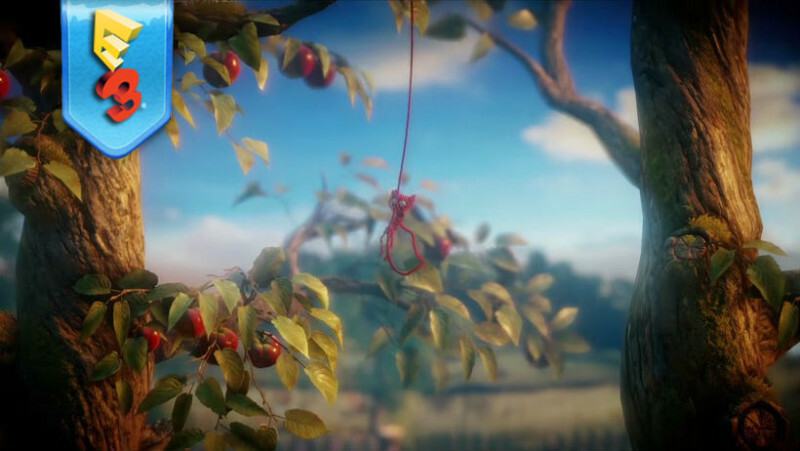 In Unravel, players take control of a little red protagonist made of yarn. He can use his string to traverse the obstacles at hand. For example, a casual toss of his yarn can help him swing over a dangerous pit. The game strongly reminds me of Littlebigplanet, but perhaps with more of a focus on the single player experience. This is not a bad thing at all. I only hope Unravel possesses something that completely differentiates itself from Sony’s big IP, else it’ll be overlooked and possibly forgotten.Judging from the trailer though, it really looks like something special, and I doubt that’ll happen. Colour me interested!